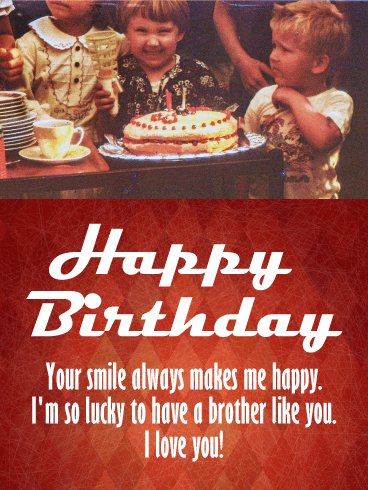 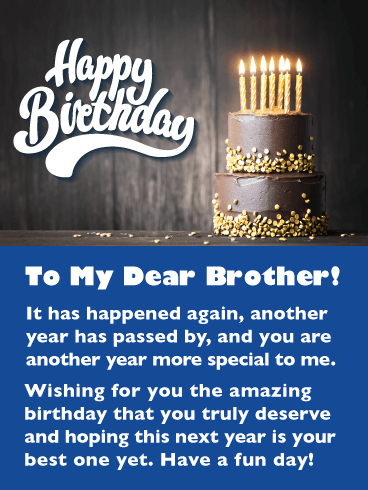 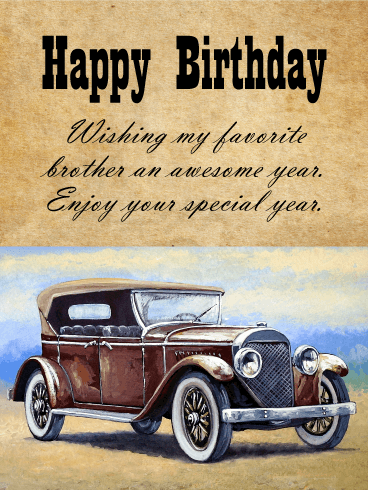 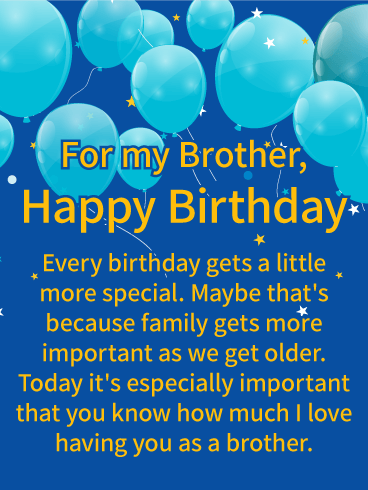 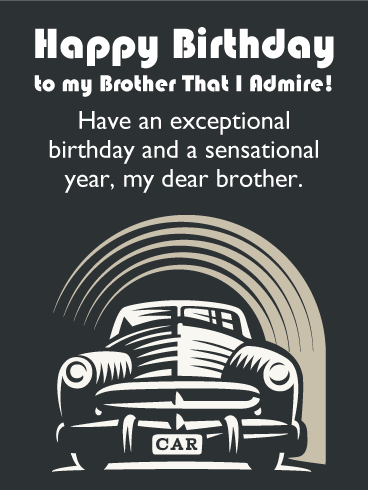 Happy Birthday To My Awesome Brother! 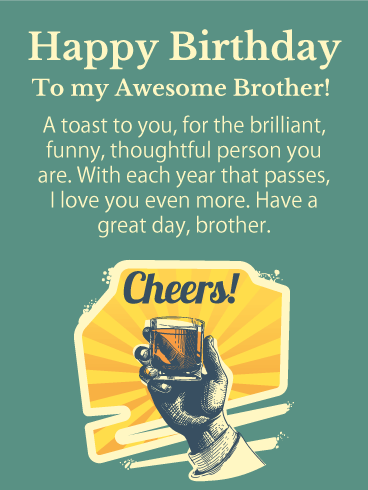 A toast to you, for the brilliant, funny, thoughtful person you are. 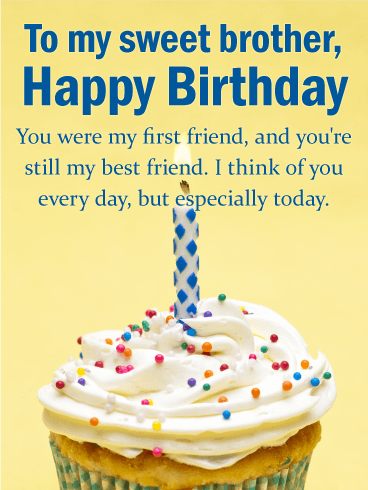 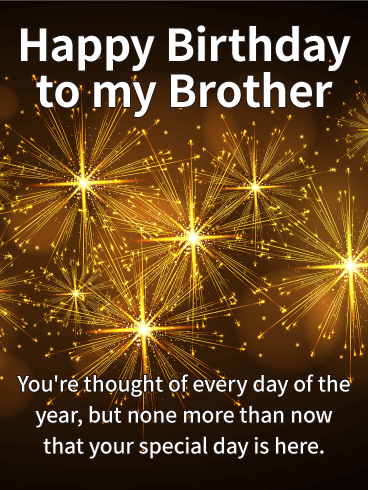 With each year that passes, I love you even more. 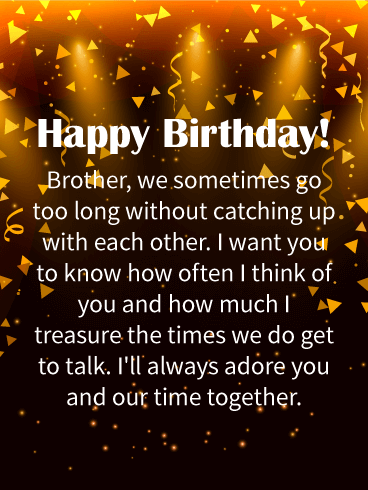 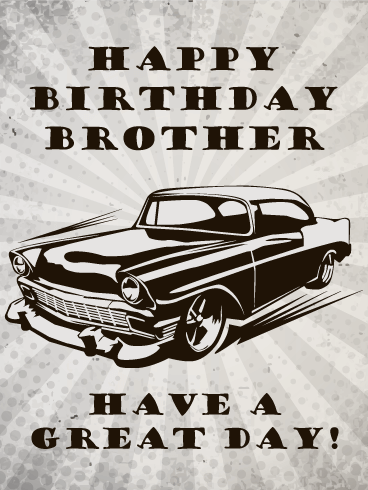 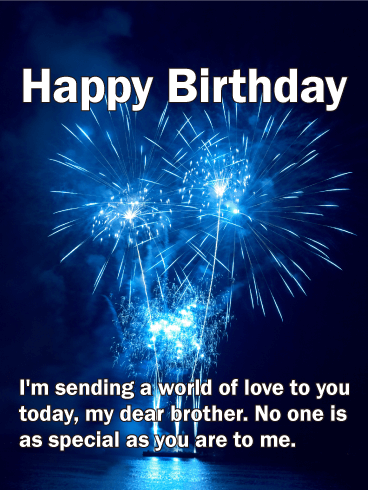 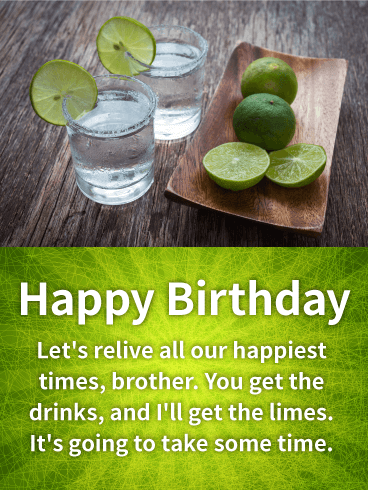 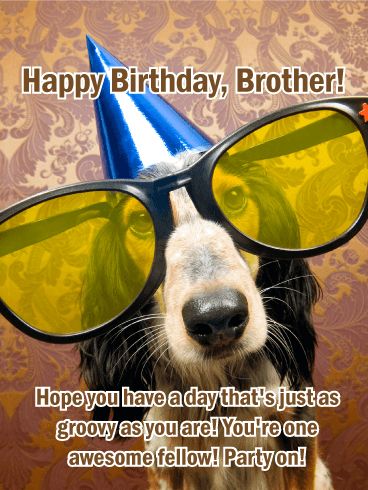 Have a great day, brother.